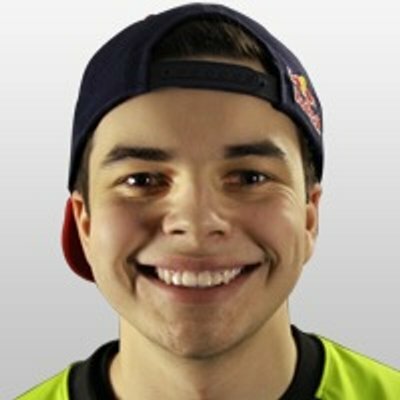 What is Gamer Optic Nadeshot’s Net Worth? We all know someone who plays video games so much they could make a living doing so but how many people actually make a living that way? Matthew Haag, better known as Optic Nadeshot, got his start playing his favorite game, Call of Duty. In fact, he’s been able to become a millionaire doing so! 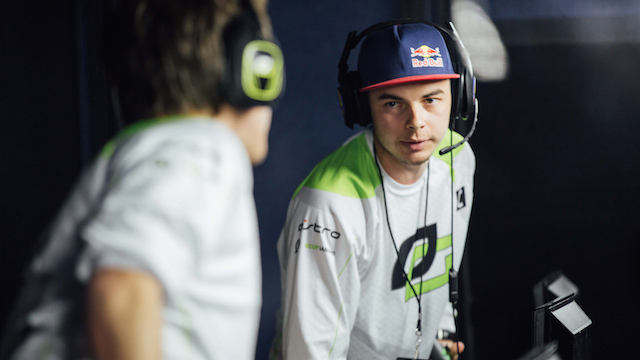 So, what is Optic Nadeshot’s net worth and how did he earn so much money gaming? Optic Nadeshot, as stated previously, is a professional gamer who has been able to make his way to the top of the gaming community. What made Nadeshot so successful was the rise of competitive gaming. The gaming professional got into competitive gaming at just the right time. Although it is a relatively new concept, he was able to capitalize on it quickly. He began as a competitive amateur playing Halo 2 and, by the time he was 16, he was making his professional gaming debut playing Call of Duty 4: Modern Warfare, where he thrived. By June 2010, Haag became a member of Optic Gaming, a community for professional gamers. He took the role of President of Optic Gaming for one year. During his time as an active member of the Optic community, he focused on the Call of Duty games. Each COD game that has been released has been played (and conquered) by Nadeshot. In 2015, Nadeshot left Optic Gaming to pursue other opportunities, namely 100 Thieves. He founded 100 Thieves in April 2016. Now, it is a multi-million dollar organization that is made up of some of the world’s best players. There are teams within 100 Thieves playing popular games such as Fornite, Clash Royale, League of Legends, and Call of Duty. Hundred Thieves has been able to get sponsorship from large companies like Rocket Mortgage. Not to mention, the Cleveland Cavaliers Dan Gilbert invested millions into the organization. Founding and managing 100 Thieves made Nadeshot one of the most – if not the most – influential people in gaming today. So, what has all of this done for Optic Nadeshot’s net worth? Optic Nadeshot’s net worth sits at about $2 million. He is pulling in about $1 million per year and most of it is from his competitive gaming career. The average 24-year-old is lucky to make five figures a year, let alone seven! Nadeshot really made the best decision of his career when he decided to focus his time on the Call of Duty series. COD has become one of the most famous video games in the world. Gamers have logged millions of hours playing the game, making Haag’s skills coveted. He pulls in revenue from his Youtube channel, which has practically 3 million subscribers, as well as cash prizes from competitions in which he participates in throughout the world. Cash isn’t the only thing Nadeshot is raking in either. He is often times showered with gifts when he goes to gaming conferences. Some of his “perks” include cars and free hotel stays while he’s in the area. Many of the sponsoring companies offer the pro gamer VIP treatment. As mentioned above, Nadeshot stepped down from the President seat of OpTic Gaming but did not disappear from the world of gaming. He went on to manage 100 Thieves, a professional American gaming organization. This organization, located in Los Angeles, has partnered with companies like Rocket Mortgage, to hold large-scale competitions. However, there is no information on how that may have impacted his net worth in recent years. Haag’s skills aren’t limited to gaming either. He published a book called OpTic Gaming: The Making of eSports Champions. It has been relatively popular among gamers. As far as future plans, he still hopes to become a full-time video game content creator. So, instead of playing against Nadeshot you may be playing a game created by the famed gamer in the years to come. Interested in making money playing video games? Check out the video below. This article was really bad. Not only is the information outdated and some of it is incorrect, you’re disrespecting Matt’s success. He is no longer a part of Optic, he has created his own team, 100 Thieves, which has taken the esports world by storm. A multimillion dollar organization that was invested inti by Dan Gilbert. Please check your facts and at least fully understand what you are talking about. I was cringing at the things this article says. “So, instead of playing against Nadeshot you may be playing a game created by the famed gamer in the years to come.” Matt is not in the business of making games at all. There’s probably a 5% chance of that happening in the next 10 years.